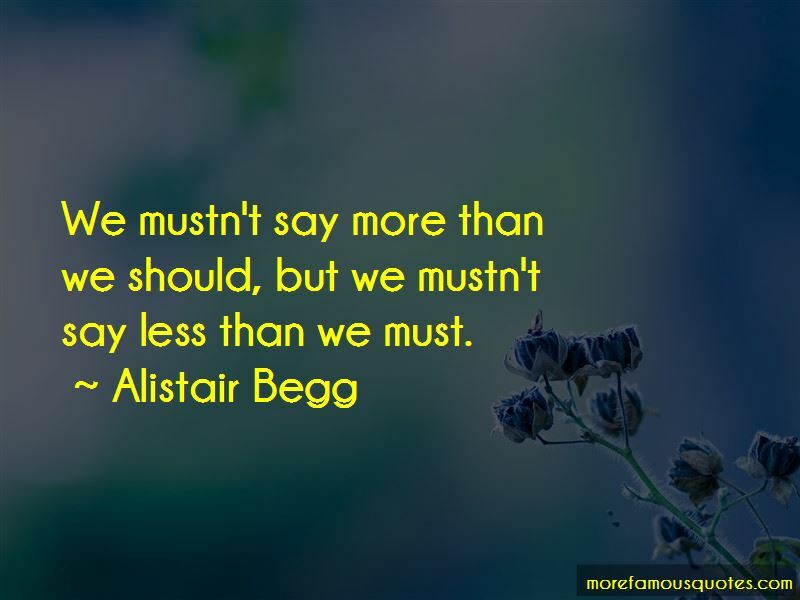 Enjoy the top 143 famous quotes, sayings and quotations by Alistair Begg. Prayer is an acknowledgment that our need of God's help is not partial but total. they begin to believe in anything. A Christian way of thinking is not just thinking Christian thoughts, singing Christian songs, reading Christian books, going to Christian schools; it is learning to think about the whole spectrum of life from the perspective of a mind that has been trained in truth. Father, write Your Word in our heart; make us men and women who understand Your truth. It is in the context ... of the body in Christ that we understand who we are and where we fit. We as [churches] may be lampstands, but all of the light is Christ Himself. We exist in order that He might shine through us. The foolishness of the cross is the wisdom of God and the wisdom of God is powerful in its impact. Living at peace with everyone ... is not an option, it's an obligation. 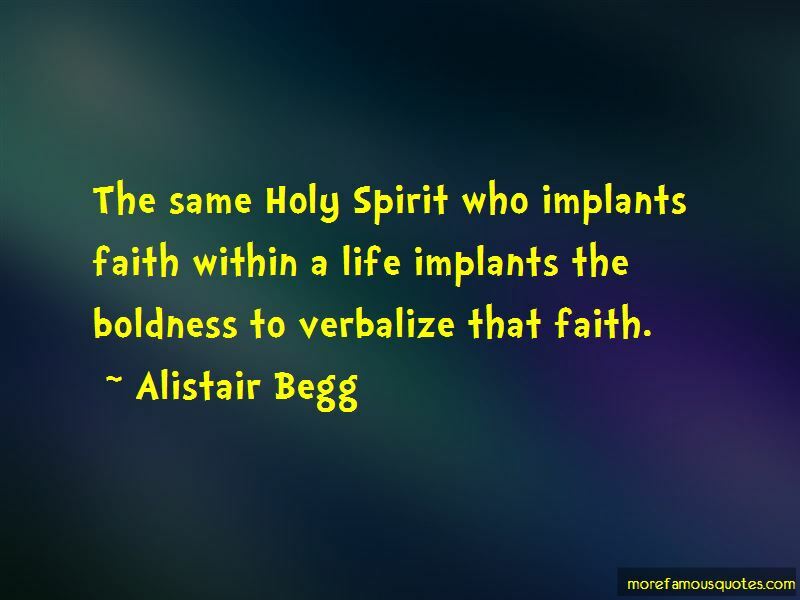 The same Holy Spirit who implants faith within a life implants the boldness to verbalize that faith. Human mercy is proof of having received divine mercy. 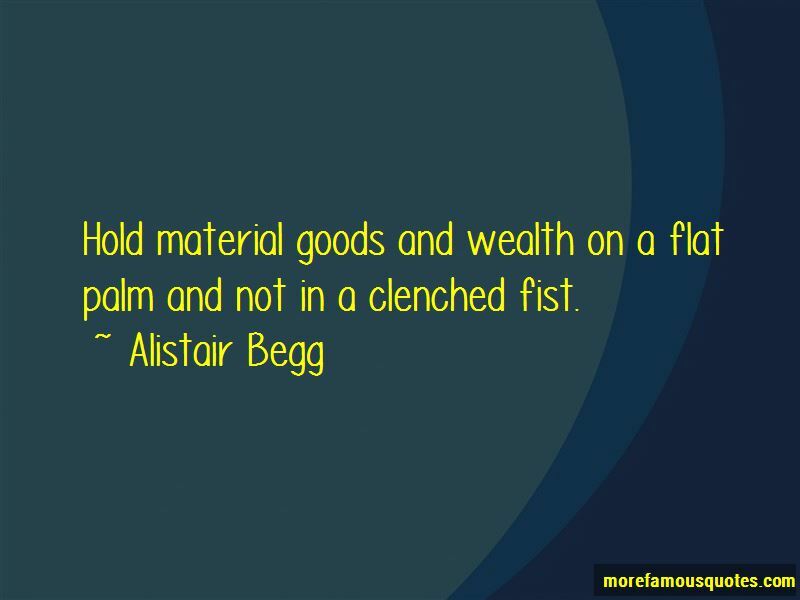 Want to see more pictures of Alistair Begg quotes? 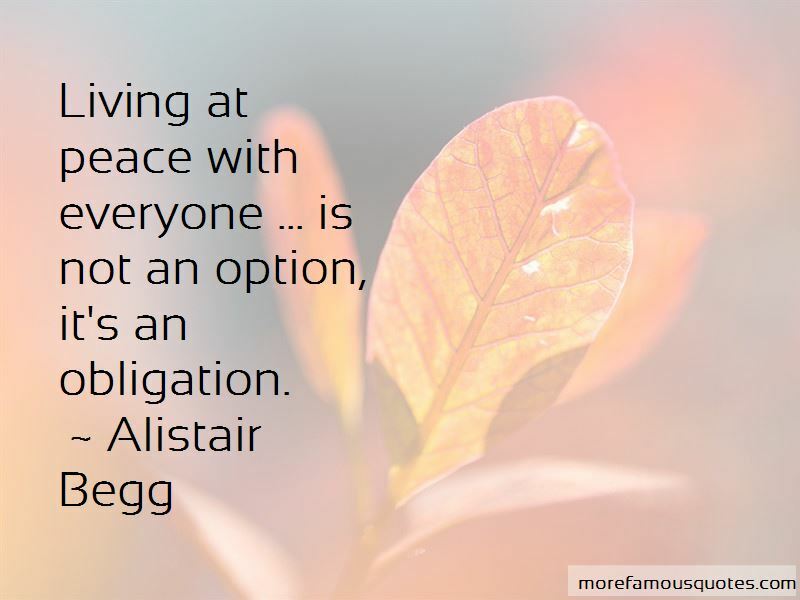 Click on image of Alistair Begg quotes to view full size.